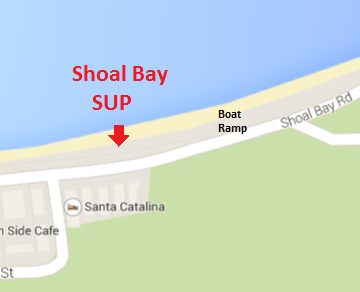 At Shoal Bay SUP we want to establish a keen and active social group. Standup paddleboarding is a great sport to participate in a group. It is easy to talk while you are paddling and share a common interest while keeping active and staying fit. 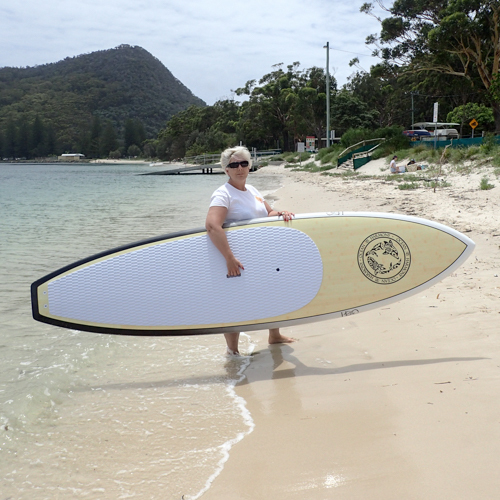 Our social group Port Stephens SUP Club is a place to organise paddles with other interested paddlers, weekends away,SUP training,downwinders,races and other SUP activities. Through this group we hope to get the paddleboarders of Port Stephens together to share our wonderful sport in a local community.